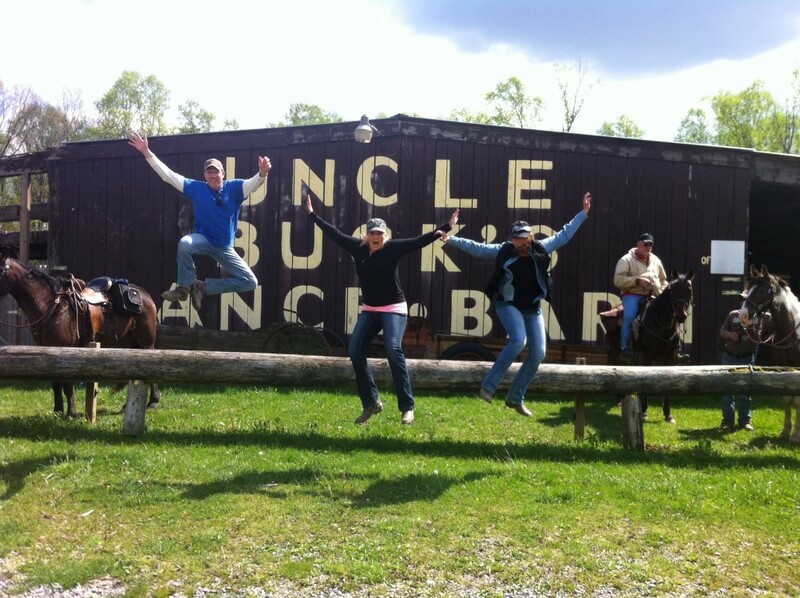 ﻿ Uncle Buck's Riding Stable and Dance Barn - Ohio. Find It Here. 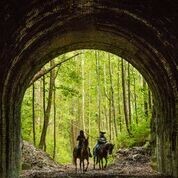 Scenic, guided horseback rides through Zaleski State Forest, including through the famous Moonville Tunnel. 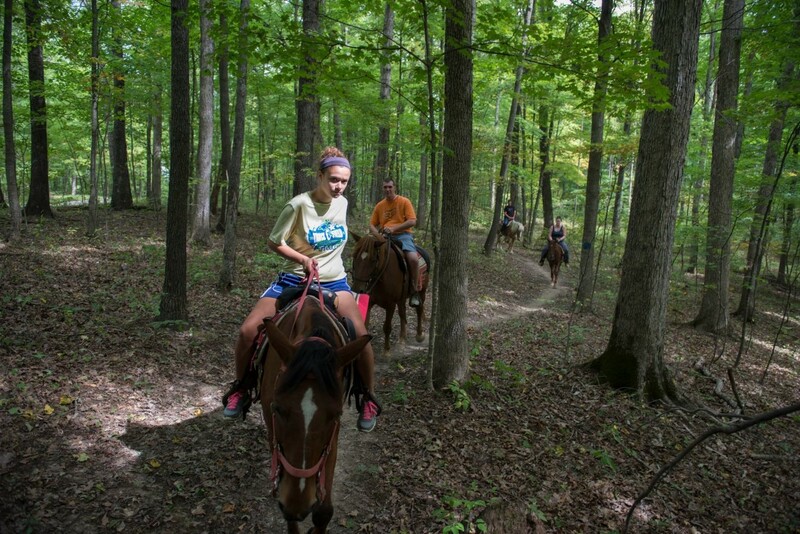 Near Lake Hope State Park and Athens Ohio. 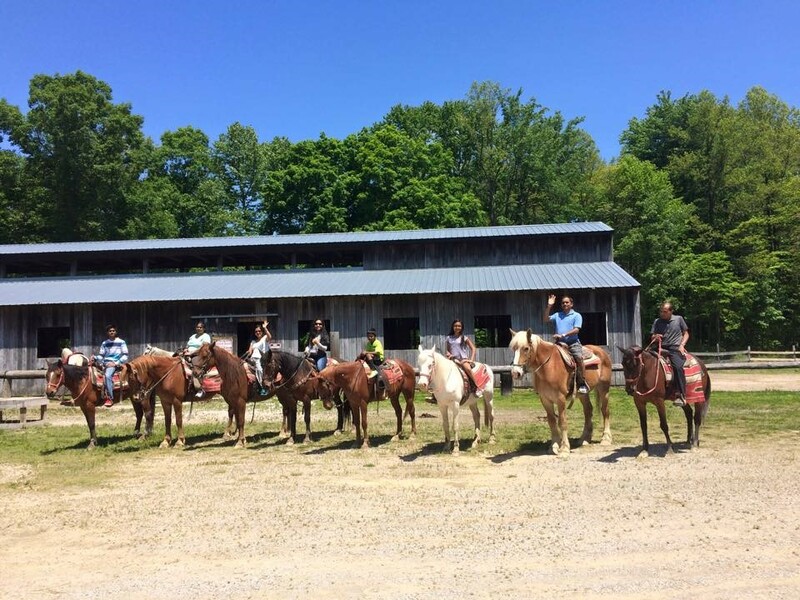 Enjoy our Coal Bucket trail (1 hr), our Lookout Rock Trail (2 hrs) and the Moonville Tunnel ride (2.5 hrs). Food and beverage, including beer and wine, served in The Lady Buck Saloon. 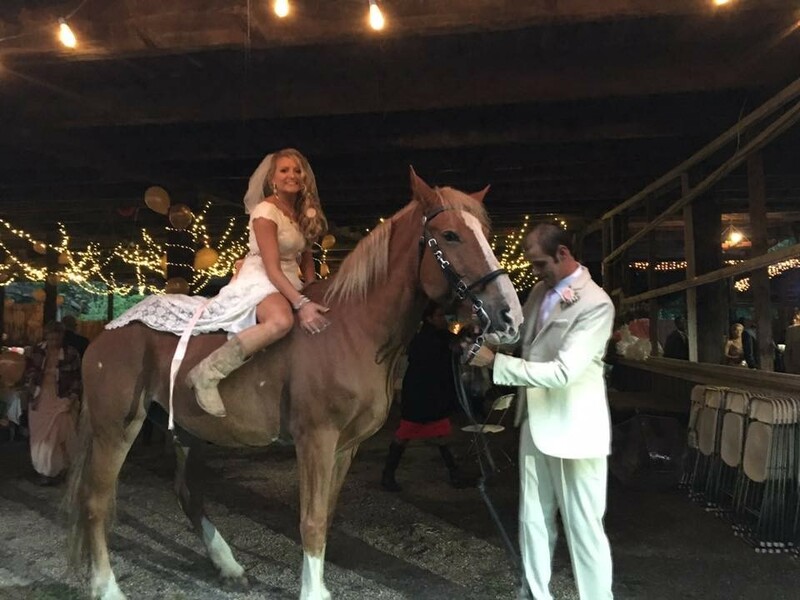 Uncle Buck's Dance Barn is a unique 13,000 square foot facility featuring a stage, dance floor, and beer garden. 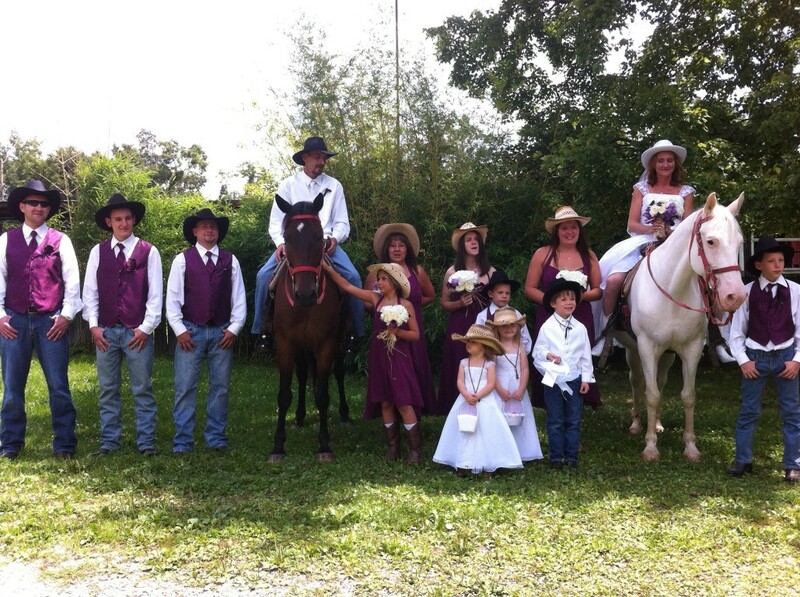 A perfect place for weddings, wedding receptions, reunions more. Onsite catering and beer and wine available.